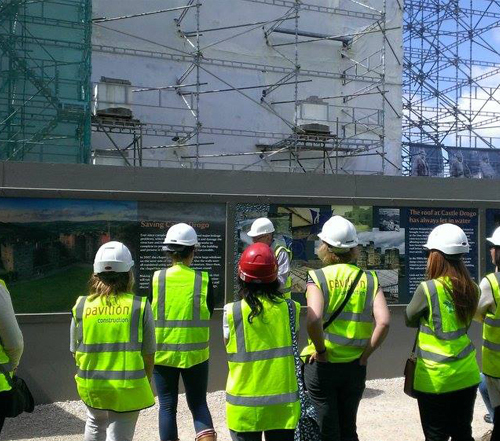 We provide women in construction the opportunity to network and share knowledge. We are a network of women with one thing in common: construction. 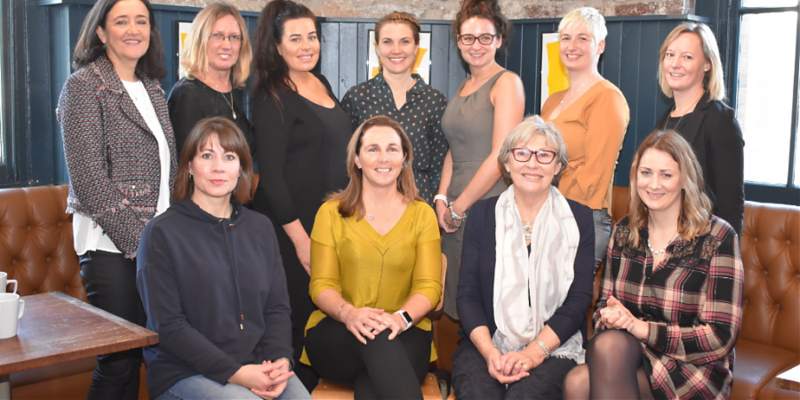 Glayne Price welcomed attendees to the last meeting of the year, giving a short overview of 2018 and a glance into what 2019 has in store for SWWIC. 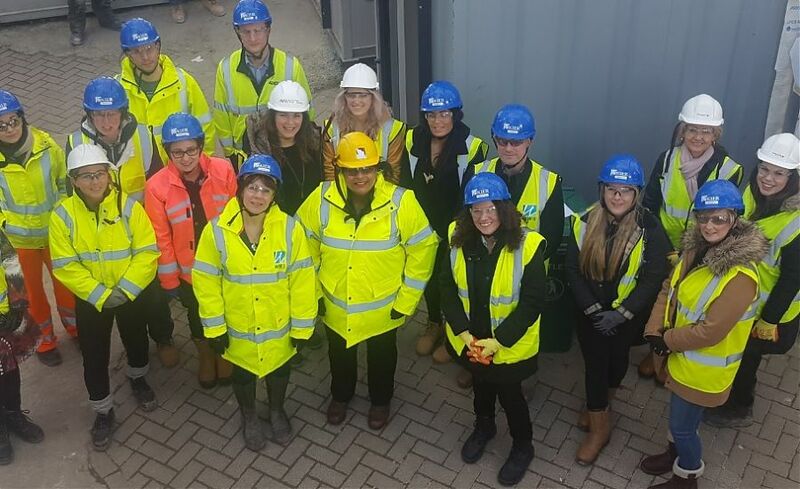 In collaboration with CIOB and WIP, SWWIC held the first of a series of visits to the new Exeter Police Station in November.